Summer is my FAVORITE time of year I literally countdown for it all year long. I am a sunshine girl I would rather be hot then cold any day. Along with Summer seems to come less schedule, more backyard play, more BBQs, later nights, trips, and less consistency. I have noticed my eating habits becoming very very loose. I haven't been weighing things and the cheese is coming out more so is a nice cold beer in the backyard. Yesterday morning I walked downstairs on a mission to make myself some breakfast. You know me, some sort of greek yogurt or egg dish low on the carbs right? 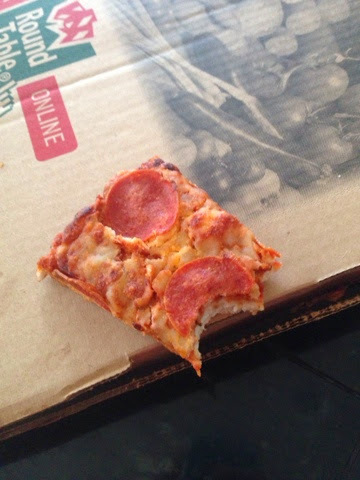 Suddenly I found this piece of ice cold pizza in my mouth. Which means 2 things: I had pizza for dinner the night before AND I am losing my discipline and self control which is NOT a good thing at ALL. My body scale has been out of batteries for the last 3 weeks or so which also has something to do with it because often times if I see it creep up I can eat amaze balls for a few days then it will drop back down. I am pretty sure the damage is something fierce because this Summer belly bloat is in full force. 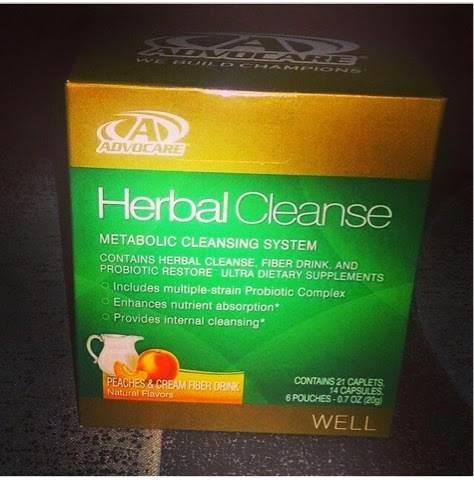 So here it is… I AM GOING TO DO A 10 DAY CLEANSE. Now that I put it out there there will be no going back. 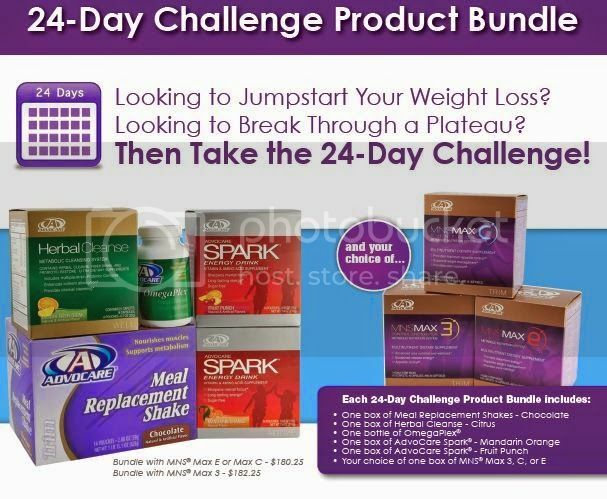 Advocare says you can do them every 90 days and I just hit that mark. I have a cleanse kit here and all I need to start, but I am going to wait a bit. The twinsies start school August 13th and since it's their first real day of real school I know we want to take them to lunch or ice cream and I want to be able to fully share that with them. Dumb I guess, but I don't want them to remember their first day of school when Mommy took them to ice cream and just sat and drooled over it. Plus on cleanse it's a meal replacement shake for breakfast which to me is super convenient and easy so while I am getting in the swing of getting three kids up and two at school by 8:30 it will save me one less step of having to make myself breakfast. So there it is! 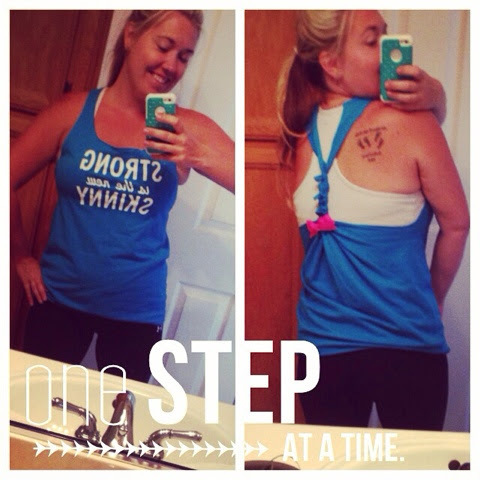 NOW who wants to join me on a 10 day cleanse starting Around August 14th? I couldn't help but share this super cute shirt from Ruffles with Love. The back is to die for! Use code FITMAMATO3 for 15% off your order.